Rating: 84 percent based on 838 votes. 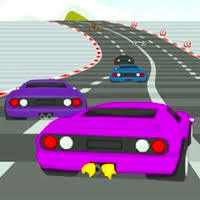 Description: Customize your favorite car and head out to race. 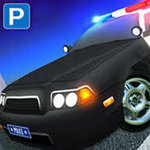 Race down the highway as fast as you can while evading the police cars and vehicles in your way. 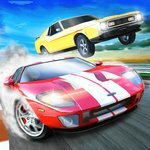 Ear money from each race which you can use to buy new cars.